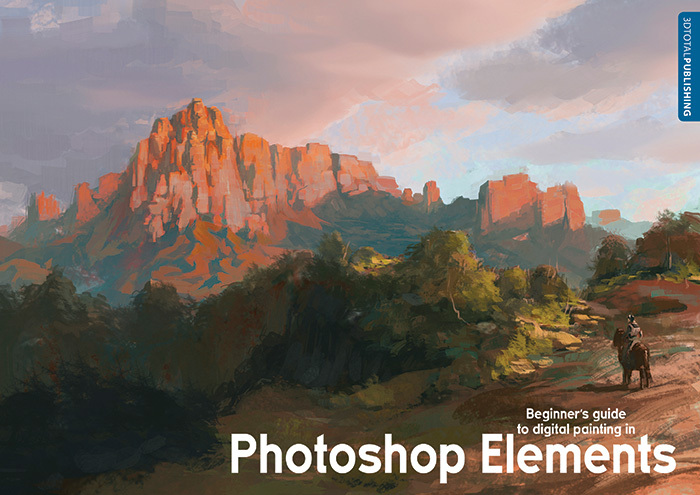 The Beginner’s Guide series is back with a clear and comprehensive look at working in Adobe Photoshop Elements. 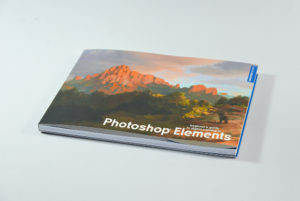 Adobe Photoshop Elements is a perfect tool to learn for an artist’s first digital creative adventure, with a simplified interface and fewer variable parameters to learn than its big brother, Photoshop. 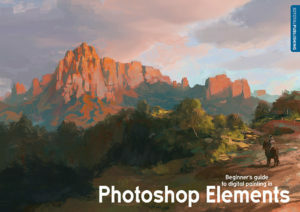 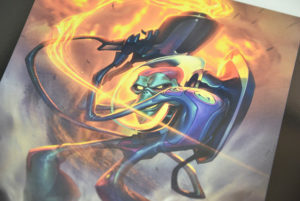 The Elements version of Photoshop helpfully allows a beginner artist to really focus on the basic tools at hand, honing the fundamental techniques required to build up a usable skill set. And that’s where the Beginner’s Guide to Digital Painting in Photoshop Elements comes in. 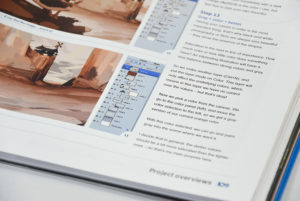 The sequel to the bestselling Beginner’s Guide to Digital Painting in Photoshop book, this new title features an array of talented artists that break down a collection of top tips and simple techniques for creating impressive digital paintings. 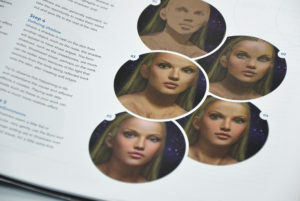 This essential guide offers easy-to-follow steps, from setting up the software to working with brushes, as well as revealing basic art theory and how to paint various artistic styles.